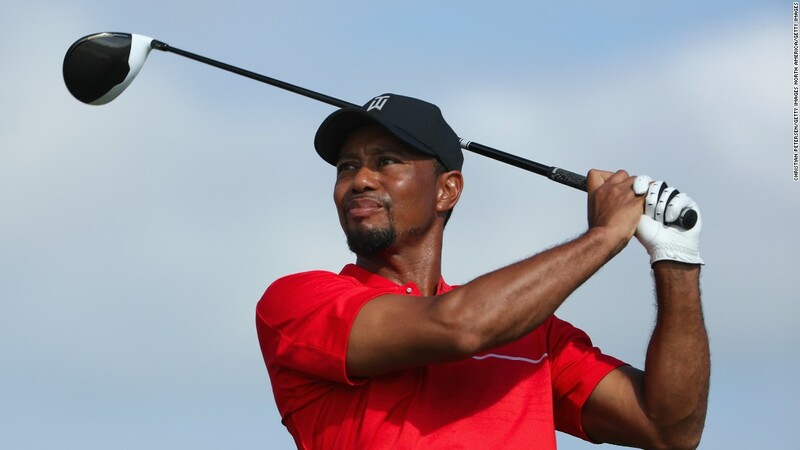 (CNN) Just 10 days after making his much anticipated return, Tiger Woods has penciled in his first tournament of 2017 — at the place where it all began. The former world No. 1, who played his first event in over a year at the Hero World Challenge earlier this month, confirmed he will be competing in February’s Genesis Open at the Riviera Country Club in Los Angeles, California. The event, which Woods will host, was the first PGA Tour tournament he competed in back in 1992 when he was but a spindly teenager — shooting 72 and 75 and missing the cut. “I’m very excited to come back to the Riviera, come back to the Genesis Open, this is where it all started for me,” Woods said in a video posted on the Genesis Open Twitter page. “It was my first PGA Tour event, I was 16 years old, I weighed about 105 pounds and it was a life-changing moment for me. “I’ve always loved playing there. I haven’t always played my best, but the golf course is one of the most historic and iconic in the world. Cypress — the city where Woods was born — is just a 45-minute drive from the Riviera Country Club. Woods’ comeback in the Bahamas was a mixture of old magic littered with costly double bogeys. Despite hitting 24 birdies over the four rounds — the best of any player in the field — the 40-year-old eventually finished 14 shots behind winner Hideki Matsuyama.